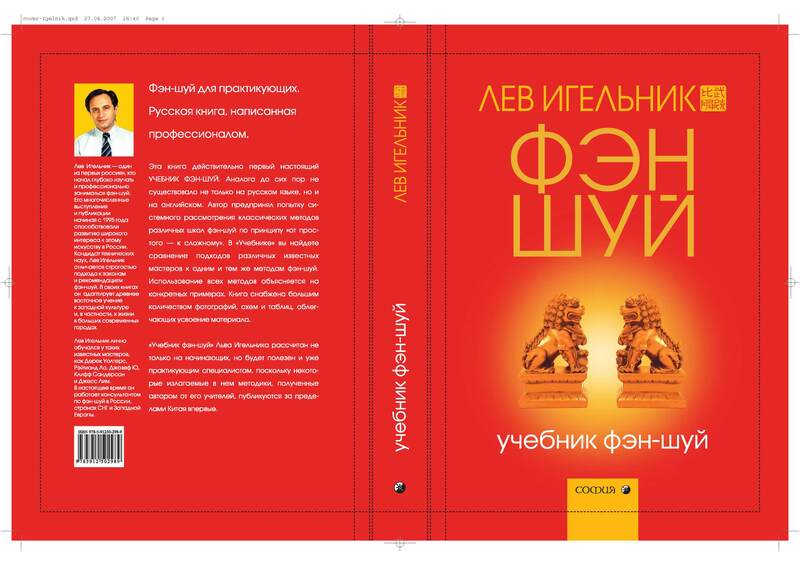 It is the only textbook of Feng Shui. According to the principle "from simple to complex," you will get acquainted with the main directions and methods of Feng Shui. In the book describes a lot of easy ways to calculations that you can acquire and begin using them. However, Feng Shui arsenal is not limited to these simple methods. Feng Shui - a complex science. The textbook will help you select one of the areas of feng shui, in which you can improve by learning more serious books or visiting special seminars.